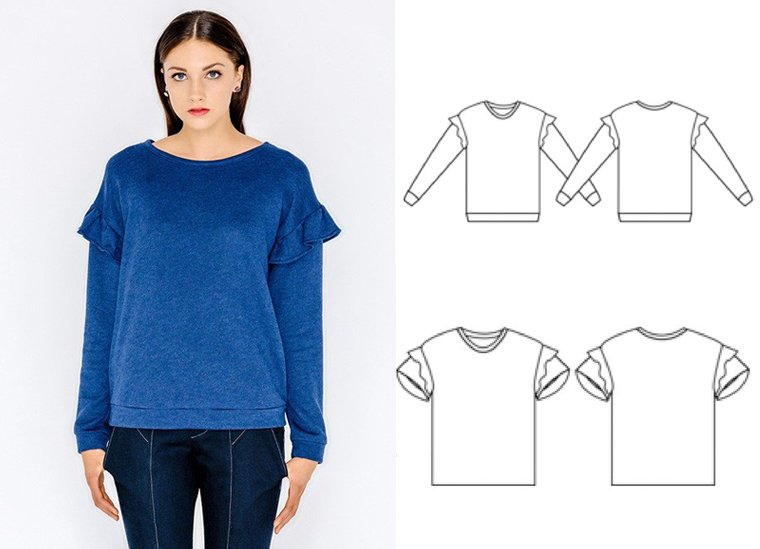 This pattern review has been in the works for a while now and if you've seen any of my recent videos or follow me on Instagram, you'll know I've been loving the Papercut Patterns 'Kyoto' Sweater & Tee. I took these photos a while back as I finished my Kyoto over a month ago, but life and other projects get in the way, but I'm happy to finally be sharing this one with you! I'm not 100% happy with these photos as the lighting has been so bad in the flat over Winter. But I'm hoping to get my backdrop set up again soon positioned in the bright living room lighting. 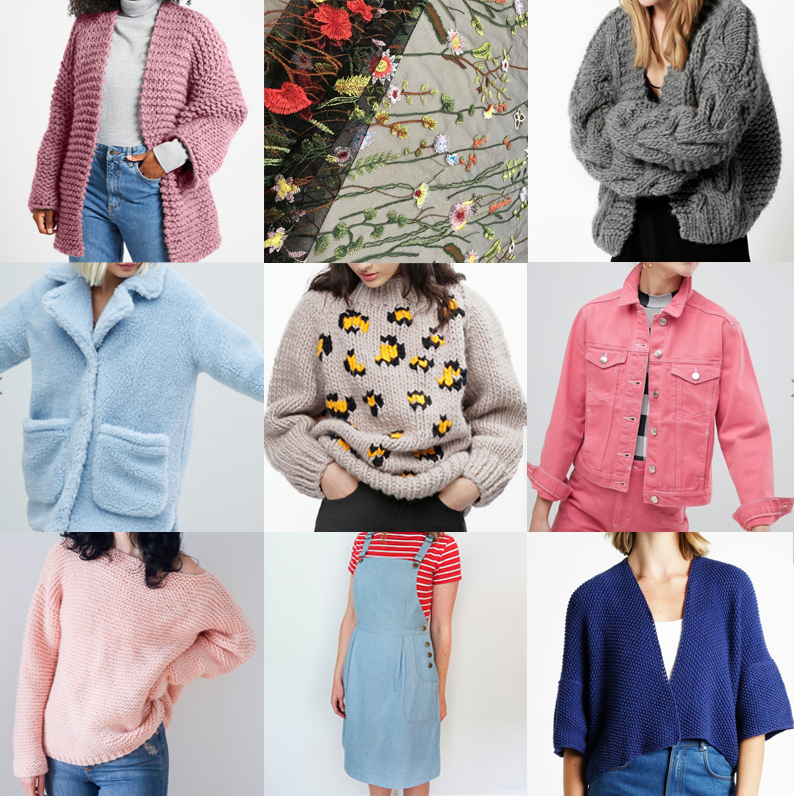 The Kyoto pattern featured in my 2018 Make Nine Sewing Plans and I've been lusting after this pattern since it appeared on my radar a couple of months ago. I love a ruffle, and thought this make looked cute and cosy without going over the top on the ruffle trend. I also thought a jersey version would make a great addition to my handmade wardrobe to get me through these colder months. 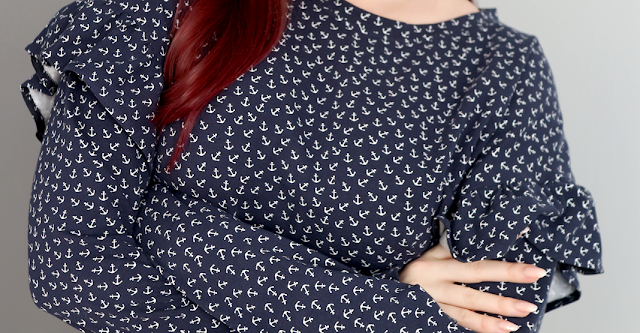 Textile Express kindly send me THIS gorgeous mini anchor print jersey in navy to sew with and the combination is certainly a winner! 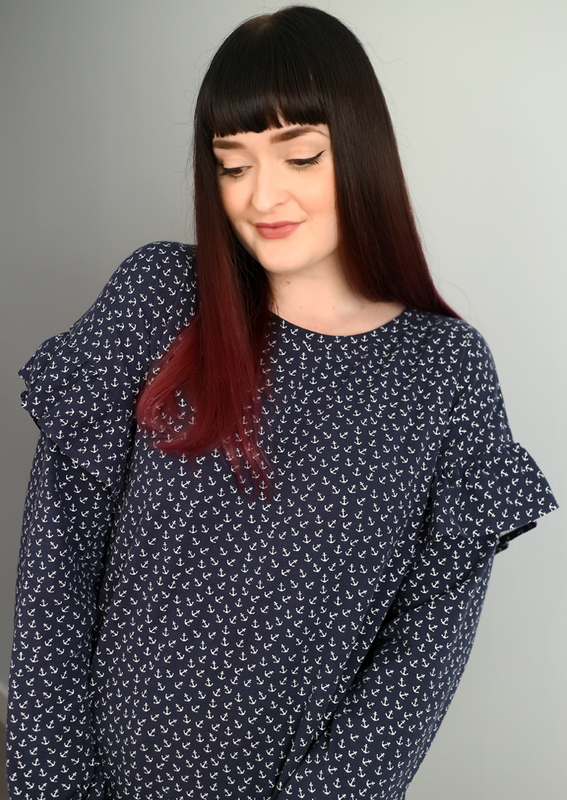 The fabric is the perfect weight for soft ruffles, whilst remaining warm to wear and easy to care for (it's been in the wash a handful of times now and still looks great). The sewing for the sweater was nice and straight forward and I didn't come across and hurdles. 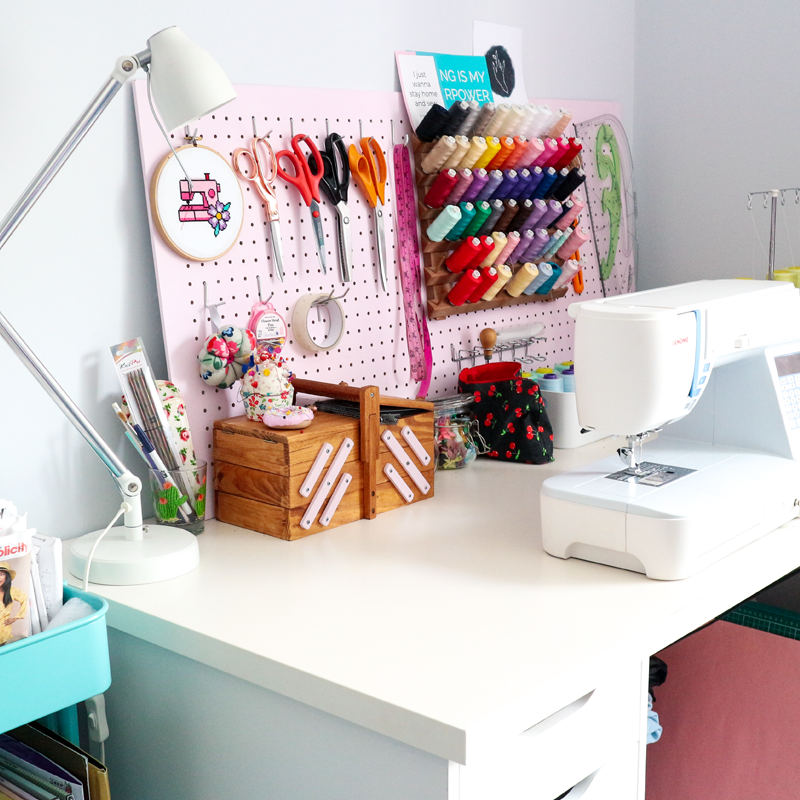 I love sewing with jersey and really enjoyed this one from start to finish. 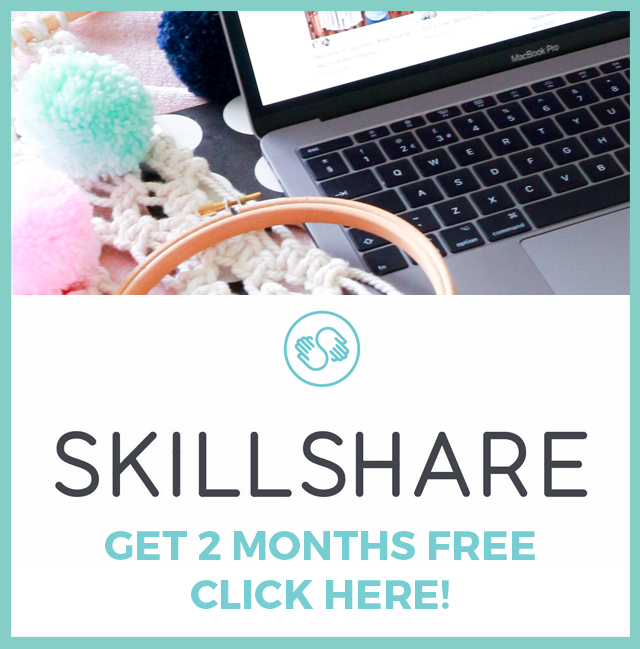 I found getting into my sewing mojo at the start of the year a little tough and the Kyoto Sweater was the perfect pattern to get me back on track and I knew it would get instant wear. I cut out a size Medium but in hindsight, I should have cut the size Small. As the Kyoto pattern is free fitting and relatively oversized in design, I found the Medium too baggy on my frame. Whilst I'm curvy, I have a short torso (well I'm 5"4, so I guess I have short everything!) and this size drowns me a little bit. Although I think it's too large that sure hasn't stopped me from wearing it. 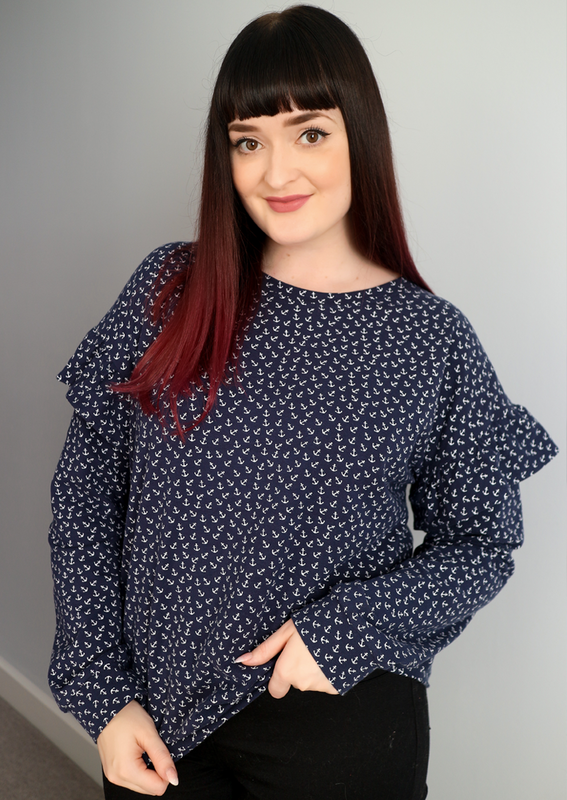 It's my go to warm top for days out or when I want to feel a little smarter at home (even if I'm wearing pj bottoms). If you subscribe to my YouTube channel, you would have seem me talking about this make in my January Sew & Tell video. But in case you missed it or want to see it in action, please do check out the video below. Fit: Too big this time. 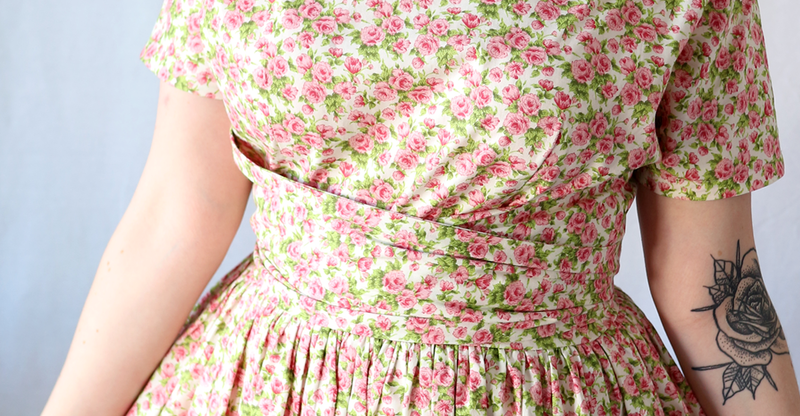 Watch out for: Stretching the neck band & cuffs out evenly & the hem of the ruffles. Overall, I enjoyed this pattern thoroughly. 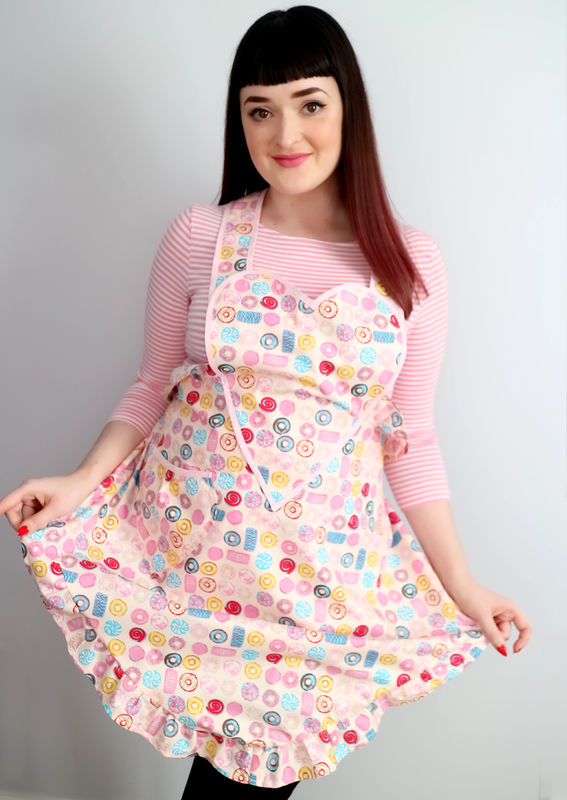 I made this at a time when my sewing mojo was chaos and I wanted something simple, smart and comfortable. The Kyoto Sweater is the cosiest thing I've ever made and whilst I need to size down for my next one, I can't wait to sew another. I'll also be trying the t shirt version as I think that will be a lovely make for Spring. Have you tried the Papercut Pattern Kyoto pattern? 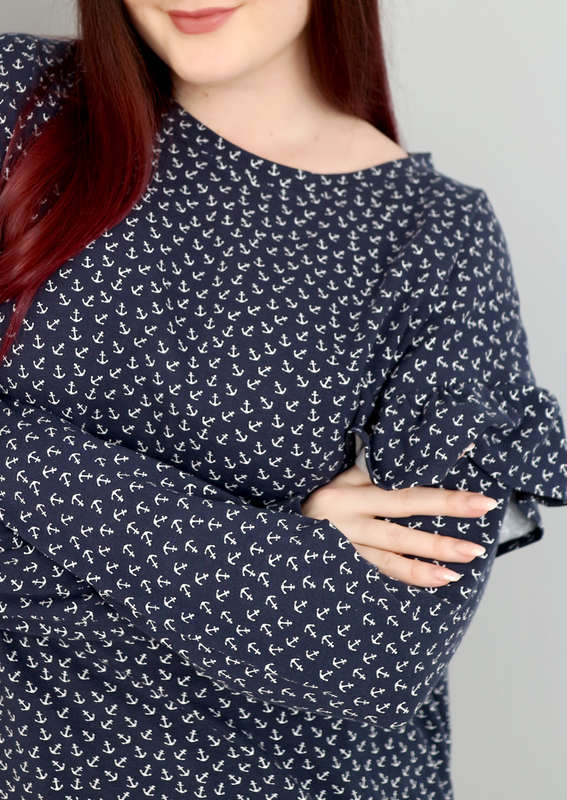 Let me know your go-to comfy sewing patterns, I need more in my life. Disclaimer: This post is sponsored by Textile Express. 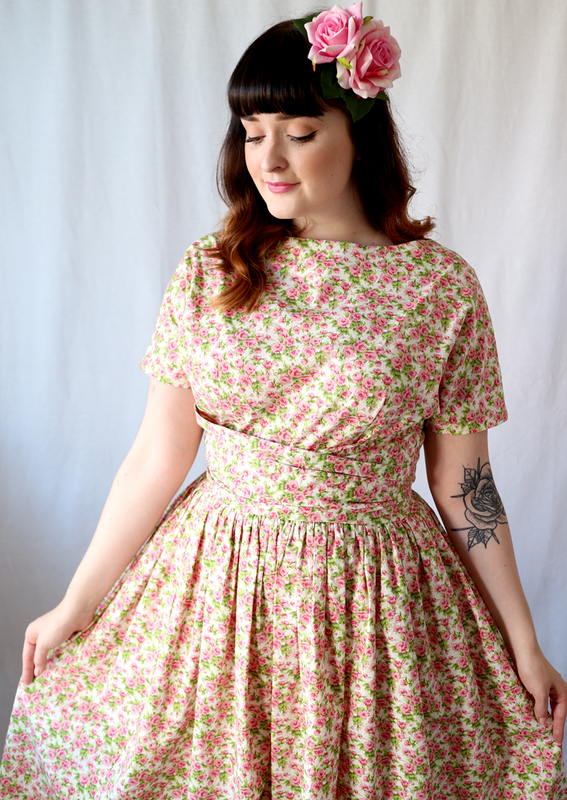 When the Sew Over It 'Doris' dress came out last year, I wasn't immediately struck. 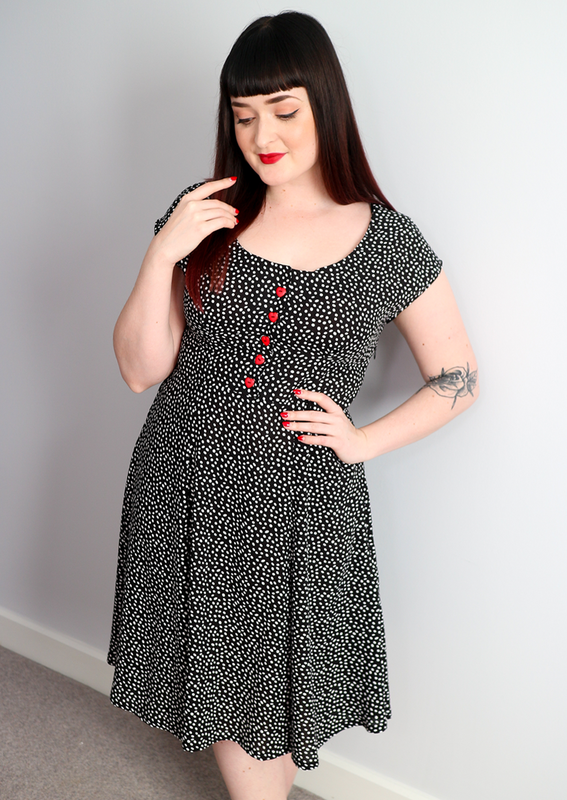 It was one of those patterns where I wanted to wait to see versions on various body types and in different fabrics before I made up my mind whether it was for me. And I've been slowly but surely falling in love with the look of it since. Watch out for: Making a tidy button up front and facing, I did lots of ironing along the way. Make Again? : Yes! 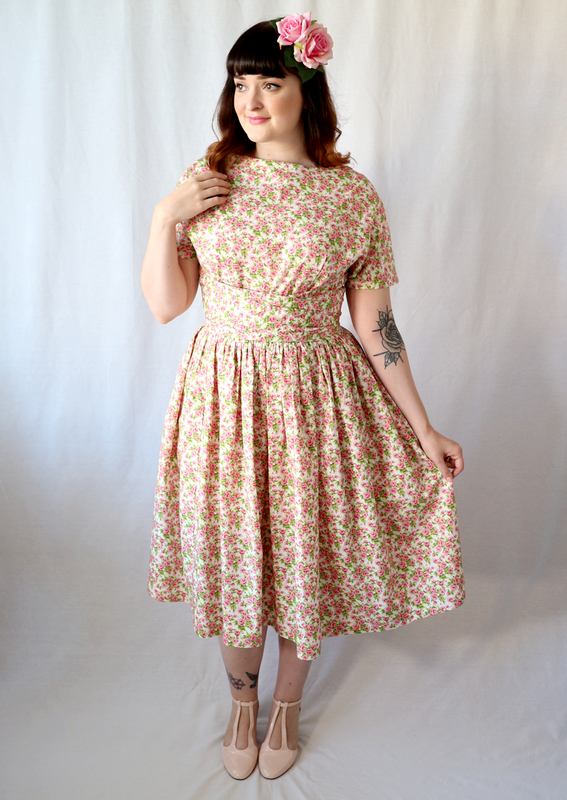 I love this dress, and see myself making lots more. 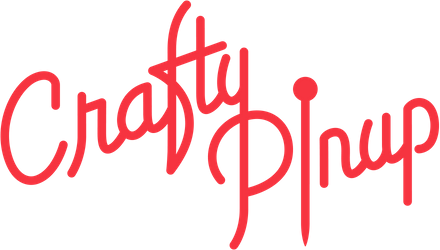 For February's Stitch by Stitch video, I wanted to create something with a touch of novelty about it. I don't often venture into kitsch sewing and novelty printed fabrics, or if I do, I save it for pjs. 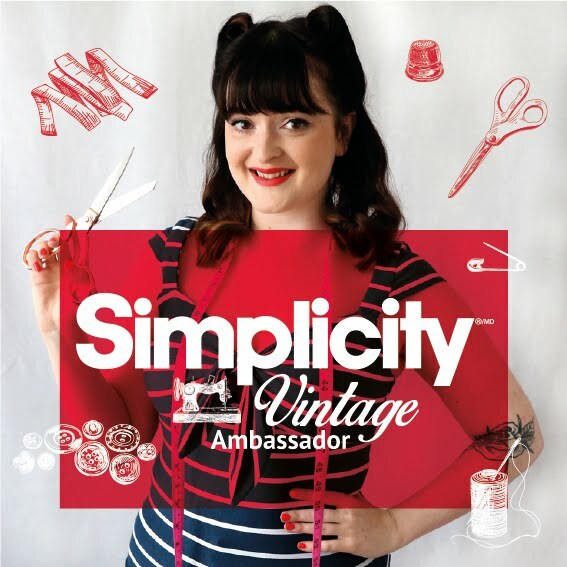 But with Valentine's Day in the air, this Simplicity 8232 1940s vintage apron with a big heart detail seemed very appropriate. 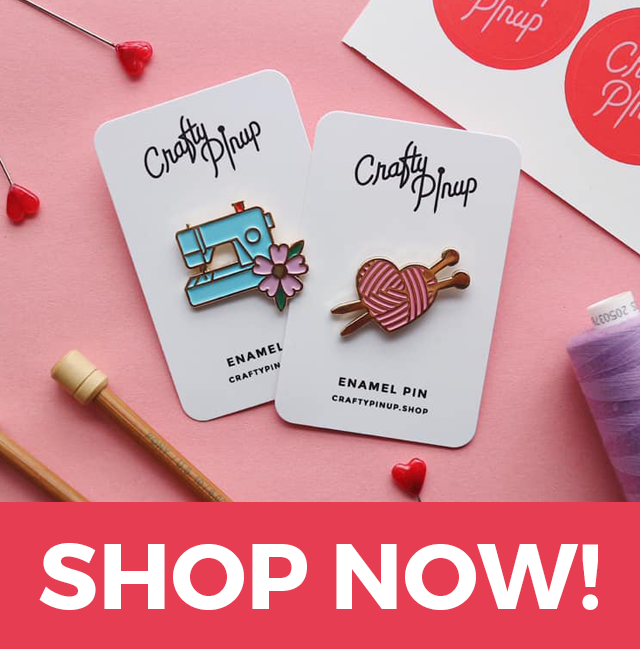 I couldn't resist sewing option A of this pattern for my Valentine's themed make. 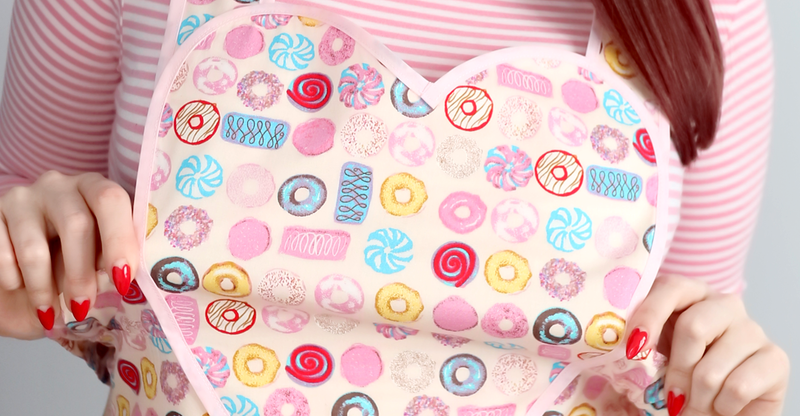 I thought if I was going to try my hand at a kitsch make, I might as well go all out with hearts, ruffles and ... doughnuts. 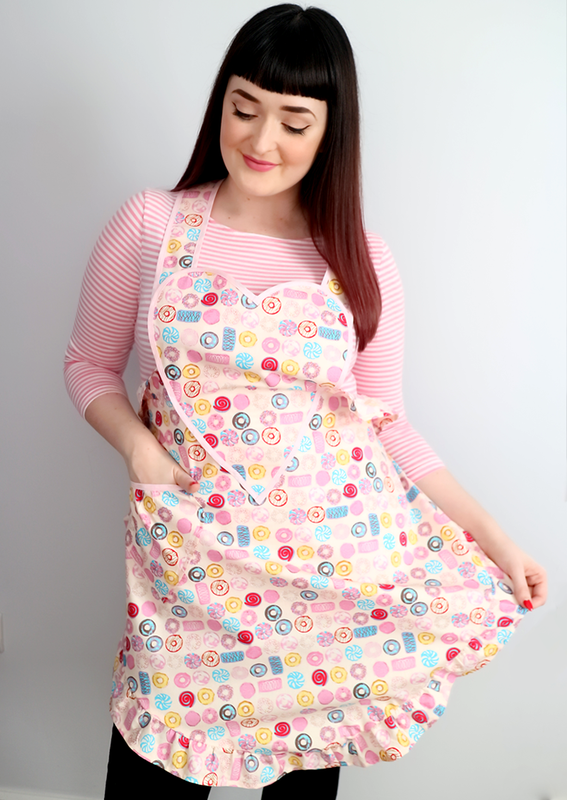 You can see in my sew along video above just how fast this apron is to make, along with how happy it made me to wear! But there is a little something to watch out for with this pattern and I think there may be a miss print. All is explained in my full review in the video. 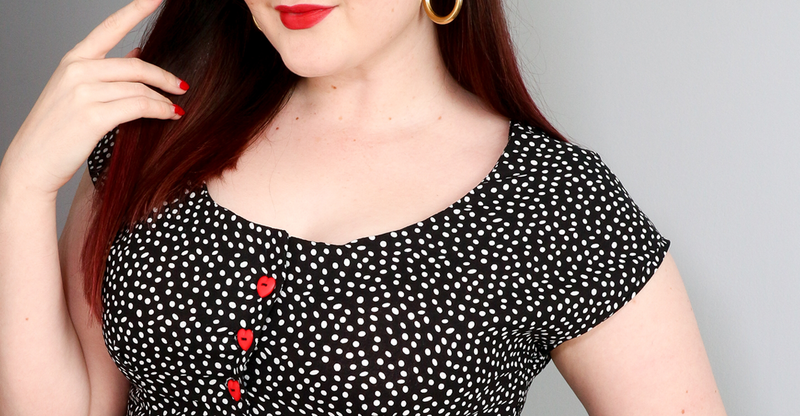 Otherwise this pattern is a super simple and fast make. I held a little vote over on my Instagram Stories when I was in the early stages of this pattern to see if people thought I should use an equally kitsch printed fabric or use plain colours or colour block. 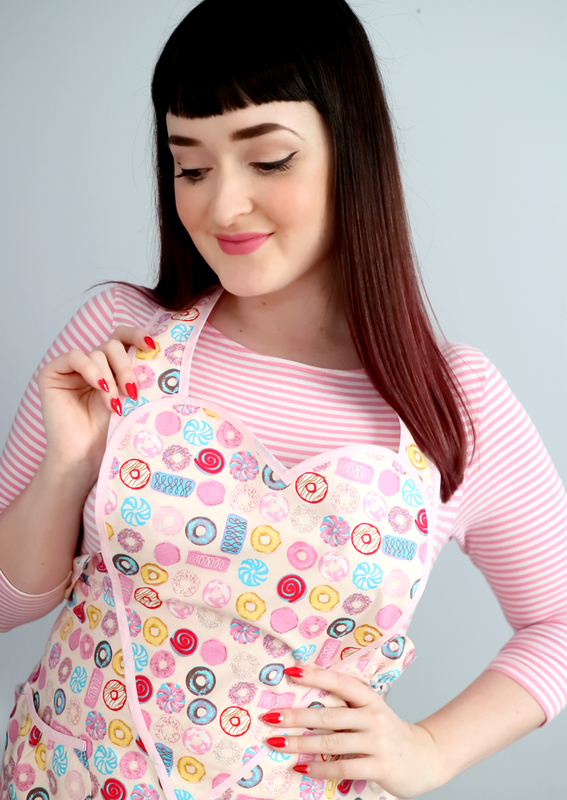 Novelty printed fabric was an overwhelming winner and I hope my bright and cheery doughnut fabric didn't let you down! Sewing time: Less than a couple of hours. Modifications: 4 ruffle pattern pieces cut instead of 3. Watch out for: Cutting an extra ruffle piece and tidy binding. Make Again? 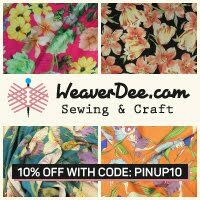 : I think this is a great pattern to sew as a gift. 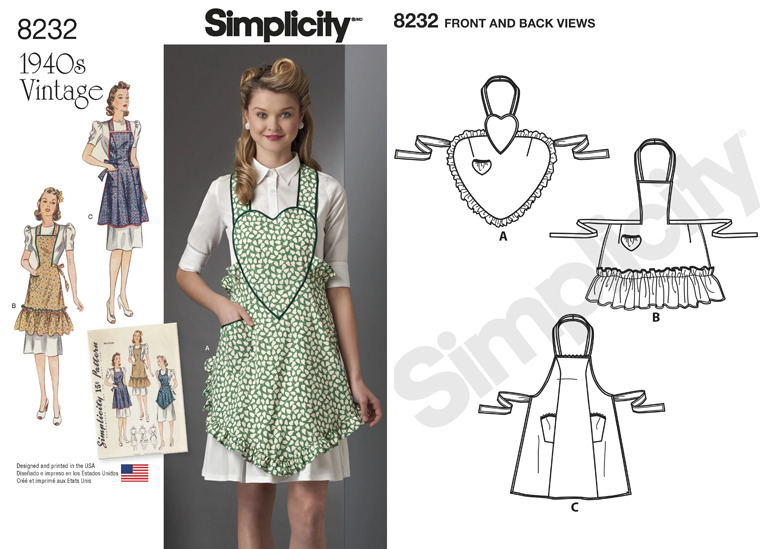 Overall, the 8232 1940s apron pattern is a simple and quick make. 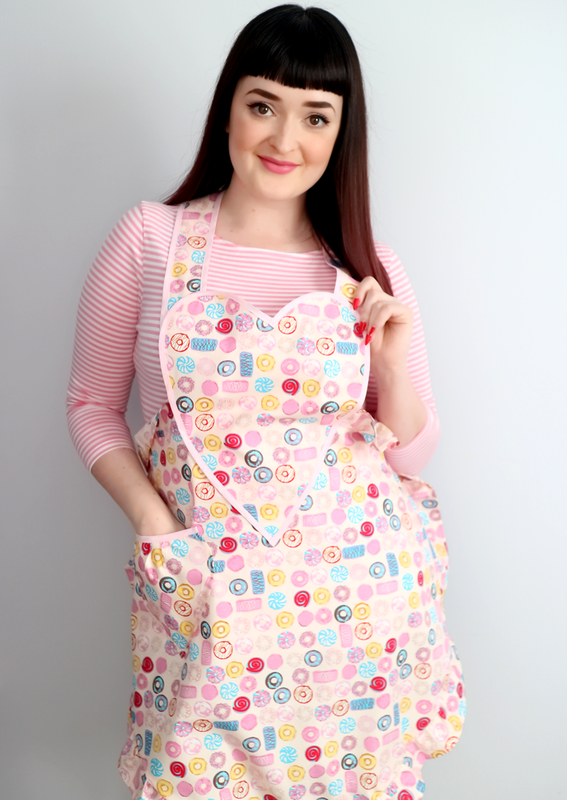 Whilst I don't think I'll be sewing with a novelty print again any time soon, this apron has really brightened up these gloomy winter days and has me dreamy of Spring. I think this pattern would be great to make for gifts and will be sure to put a smile on someones face!